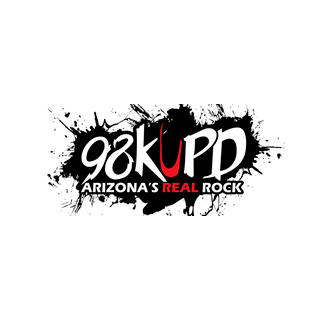 For over 20 years, KUPD has provided the greater Phoenix area with only the best gut busting, face melting, and bone chilling rock/metal music. (The suits call it “Active Rock”). Core Rock gods such as Korn, Slipknot, and Nickelback all graced our airwaves before they made it huge and that’s just the start of the list. We’ve got you covered around the clock because we all know that rock never stops.